The U.S women's World Cup team are champs. But they're being paid far less than men on losing teams. 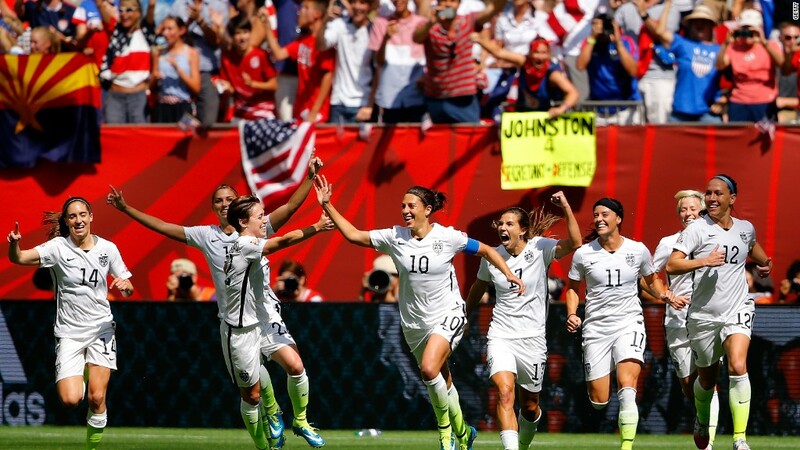 The women's team won $2 million from FIFA for winning this year's tournament. Last year, the German men's team collected $35 million after winning the 2014 World Cup. That works out to a little less than 6 cents on the dollar. In fact the 16 men's teams that were eliminated in the first round of last year's World Cup each got $8 million, or four times as much as the championship women. The U.S men's team, which finished 11th, won $9 million. The women's prize money has actually gotten a boost in recent years -- the winning teams in both the 2007 and 2011 women's World Cup took home $1 million. Prior to 2007 the women's teams received no prize money at all from FIFA. FIFA is one of the richest sports organizations in the world, with $5.7 billion in revenue, and a profit of $338 million during the four years that included last year's men's World Cup. The organization doesn't break down the revenue between the men's and women's tournaments, but the men's tournament collects far more in sponsorship and television rights revenue. FIFA has long been a controversial organization. Earlier this year it was accused of massive corruption, and many of its officials were charged in the U.S. with pocketing millions in bribes and kickbacks. FIFA has also long faced charges of sexism. FIFA President Sepp Blatter, who announced his resignation in the wake of those criminal charges, suggested that women should wear sexier uniforms to boost ratings, saying "They could, for example, have tighter shorts." The women in this year's tournament had to play all the matches on artificial turf, which is much tougher on the players. Men get to play all their matches on natural grass. 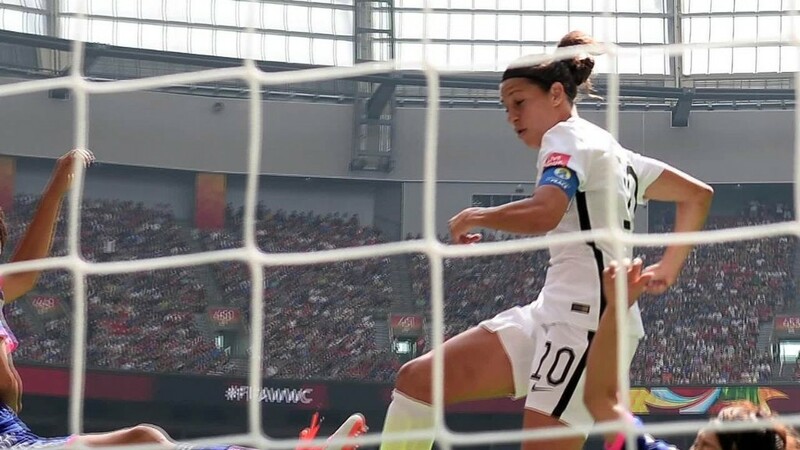 The game that made the women's U.S. team world champions drew the largest U.S. television audience ever for a soccer match - either men's or women's - with an audience of 26.7 million on Fox and the Spanish language network Telemundo.